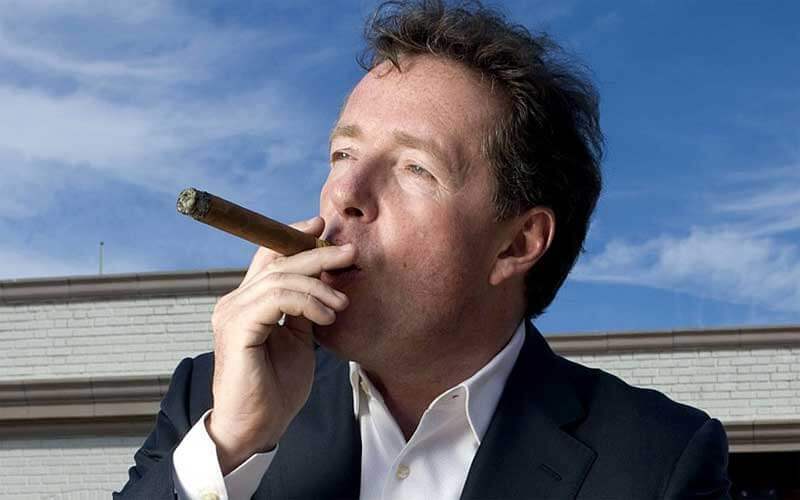 Piers Morgan is the latest Kensington resident to oppose a planned basement conversion in London. If approved, the proposals would see a 500-foot extension completed on a Grade II listed town-house in Edwardes Square. The 50-year-old is the owner of a similar property in the area, after buying a £4 million five-bedroom home from his father-in-law in 2009. According to the Evening Standard, Morgan feels the 66-week basement conversion project would cause unnecessary noise and disruption to neighbours. Furthermore, he voiced fears that wall damage and flooding could occur to surrounding properties. The outspoken TV celebrity, who hosts Piers Morgan Live in the US, also claimed the purpose of the extension did not warrant such a huge renovation. Standard Chartered boss Diana Layfield and co-CEO of Acturis software firm David McDonald are the property owners. The basement renovation is going ahead in order to construct a walk-in wardrobe and cycle storage area under their garden. In a letter to the council, Morgan said the plans were “excessive and beyond reasonable expectation in this narrow Georgian terrace”. He is also not the only local resident to air his thoughts on the project. “Small-scale basement extensions are just fine and we should all put up with some inconvenience to allow our neighbours to improve their homes,” said Roger Parry, former chairman of trustees of Shakespeare’s Globe theatre. However, he added that his particular project was “out of all proportion”. Nevertheless, the Evening Standard noted that councillors have already recommended the basement extension for approval. This means the plans look increasingly likely to go ahead, despite opposition from neighbours.